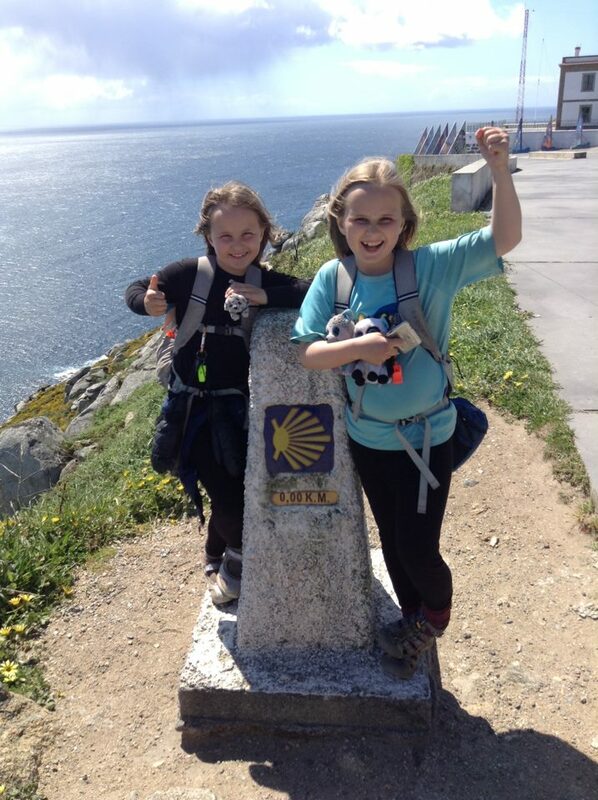 Our Camino is over. Kind of. Though we are no longer in Spain, we walk on. In mind, body, and spirit, we walk on. Ultreia. Thank you for following and supporting our journey. Our adventures will continue in New Hampshire...and soon they'll continue in other parts of the world (stay tuned). Please join us over at our main blog, Trish, Alex, and Sage. I will continue to follow you on your adventures. The three of you are amazing. I'm glad you'll continue keeping a blog...I was missing you! I've always kept a blog of the girls' adventures. 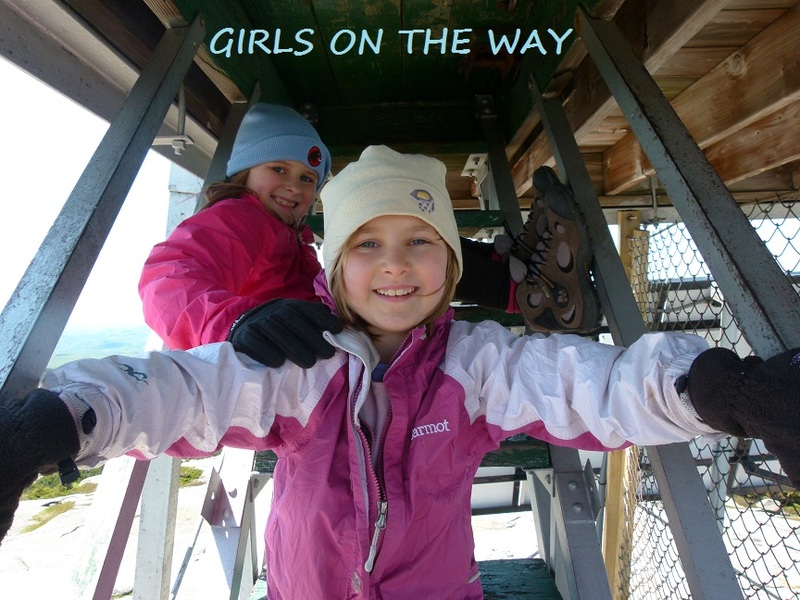 :) The Trish, Alex, and Sage blog documents the girls' New Hampshire and highpointing hikes. Before that, there was Trish and Alex Hike the 4000-Foot Whites...that blog contains the original material that prompted me to write my book, UP: A Mother and Daughter's Peakbagging Adventure (Broadway Books: 2012). Thanks for your compliments and I'm glad you will continue to follow us! a daily basis. I'd like to start a blog so I can share my personal experience and views online. Please let me know if you have any recommendations or tips for new aspiring blog owners. Thankyou! I spent one-two hours each night on the blog while on the Camino. Here in NH, I usually post content twice a week. It takes anywhere from 2-12 hours a week to keep up the blog, depending on what I'm posting. I am a homeschooling mom, which means I have limited time for blogging....if blogging and writing were my main job, then I could easily crank out a ton of content and probably several manuscripts a year, lol. As it stands, I usually post to my blog and/or write on my own after the kids have gone to bed or while they're doing quiet homeschooling work. In other words, homeschooling is my fulltime job and I fit the blog and writing in whenever I'm able to do so. As for starting a blog -- just do it. Mine started as a way to keep my family informed as to what we were doing each week in terms of hiking, and it gradually grew into something larger. Basically, write what you want to write, say what you want to say, and if it's interesting to others, you'll eventually find your audience.